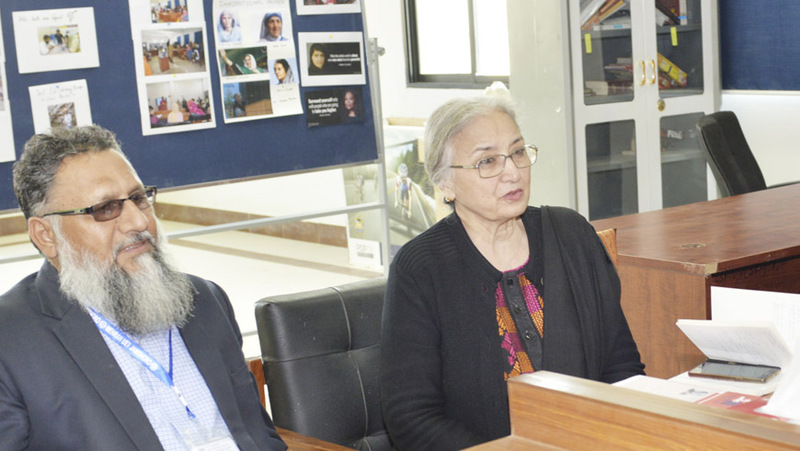 Ms. Khawar Mumtaz, Chairperson National Commission on the Status of Women (NCSW) discussed MUET Gender Policy and the Challenges in its implementation with faculty, students and staff of the MUET. During the meeting, various obstacles regarding the implementation of MUET Gender Policy were discussed briefly. 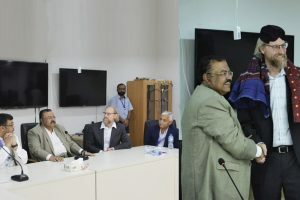 It was agreed that there is great need to largely disseminate the gender policy including the workplace harassment policy. 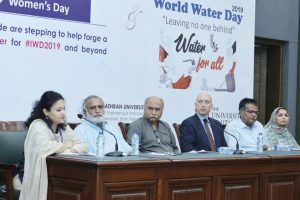 Further, Ms. Mumtaz emphasized to aware university students, faculty and administration staff about gender equity policy and anti-harassment policies through different trainings and counseling sessions. In this regard, she added that the Women Resource Centre should play an active role. 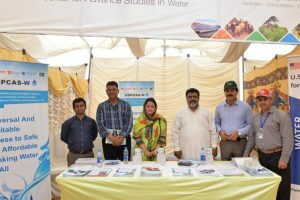 The meeting was also attended by Dr. Tanveer Hussain (Professor and Adviser Student Affairs MUET), Dr. Misbah Bibi (Director, Institute of Gender Studies, University of Sindh Jamshoro), MUET faculty members including; Prof. Dr. Shaheen Aziz, Ms. Aziza Aftab, Dr. Sabeen Qureshi, Ms. Ifat Batool, Dr. Arjumand Zaidi, Dr. Sara Hassan and USPCAS-W Gender Committee members Ms. Uzma Imran, Dr. A. Latif Qureshi, Mr. Muhammad Ali and Mr. Shahid Panhwar.